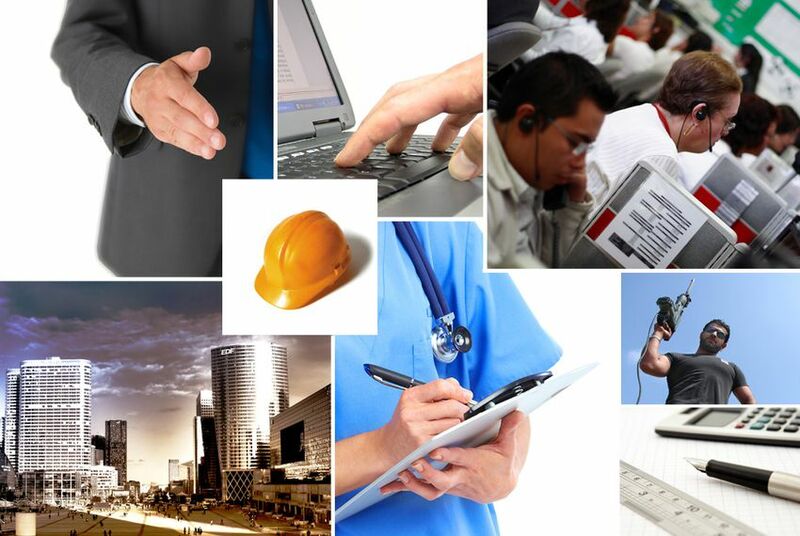 Texas added 21,000 nonfarm jobs in September, according to numbers released Friday by the Texas Workforce Commission. The gains brought the state's unemployment rate to 6.8 percent, down from August's 7.1 percent. As the national employment outlook remains uncertain, Texas added 21,000 nonfarm jobs in September, according to numbers released Friday by the Texas Workforce Commission. The gains brought the state's unemployment rate to 6.8 percent, down from August's 7.1 percent and well below September's national 7.8 percent jobless rate. These gains were driven by growth in seven of Texas' 11 major industries, most prominently the professional and business services sector, which added 13,600 jobs. Texas has added 267,000 jobs since last year, including 54,700 in the trade, transportation, and utilities sector. Oil and gas-producing West Texas has faired especially well, with Midland and Odessa posting the lowest unemployment rates in the state at 3.3 and 3.9 percent, respectively. September was another strong month for the manufacturing sector, according to TWC. It has added 17,300 jobs this year. Texas shed 8,600 government jobs, a large portion of the 9,100 jobs eliminated in the sector since September last year. The government sector is the only jobs category to have negative job growth over the course of the year.